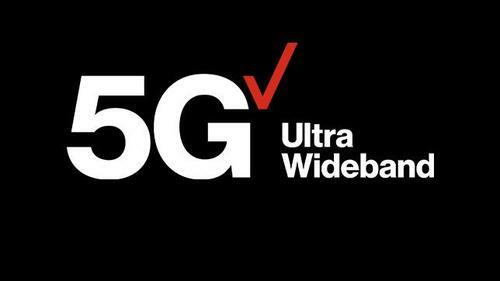 You may have noticed that Verizon has now branded its 5G network as "Ultra Wideband." You may also remember that this is not the first time that Ultra Wideband (aka UBW) has been used before as a technology moniker. Let's hope Verizon's new Ultra Wideband 5G doesn't go the way of the original UWB! Lots of back-story on that. Memories, too. Frequency hopping vs. direct sequence spread spectrum (aka Intel/TI vs Motorola) ring a bell? 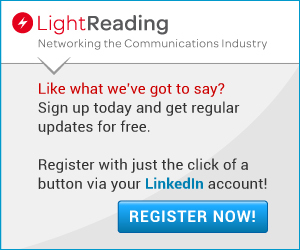 Verizon's consumer messaging sometimes does get a little geeky. At least we geeks appreciate it.